When winter arrives there is many options to keep you warm, you don't need to spend $500 on a jacket when you can find affordable options online, that's why today I'll show you my Top 5 outerwear pieces from Tidebuy, you can have that kendall and Gigi look for under $50 without to much effort. Why you should choose Tidebuy? 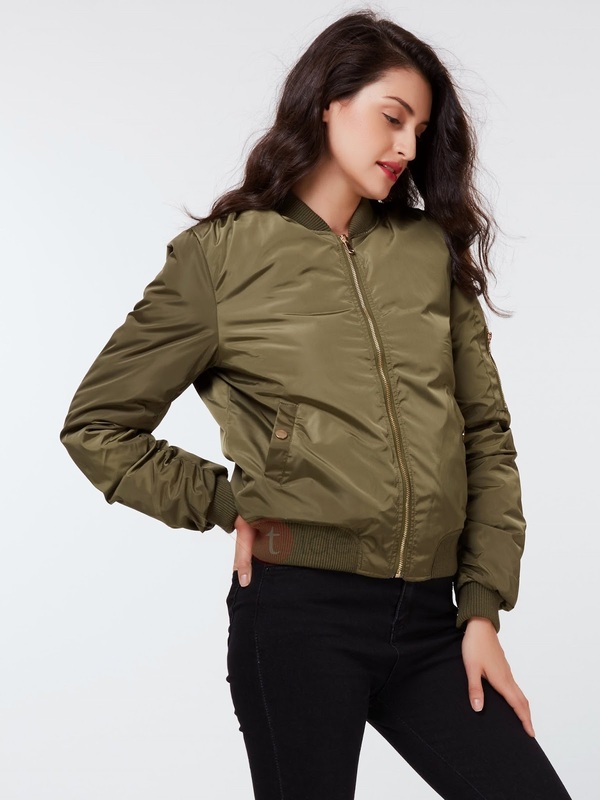 This online store has a huge selection of amazing items for winter, if you're in a budget don't be afraid about trying this site, they update their site every week with the latest trends in the fashion world. What are you waiting for? Scroll down below! 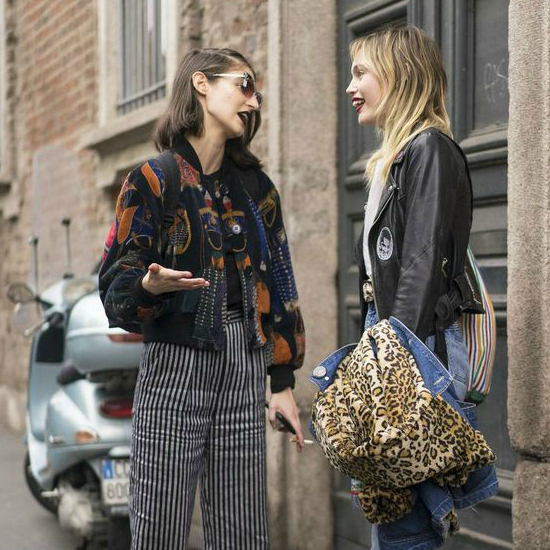 This jacket is a total must have for this year, every celebritie and it girl is wearing this style. When is to cold, this style is perfect with knit sweater, your favorite jeans and black booties. 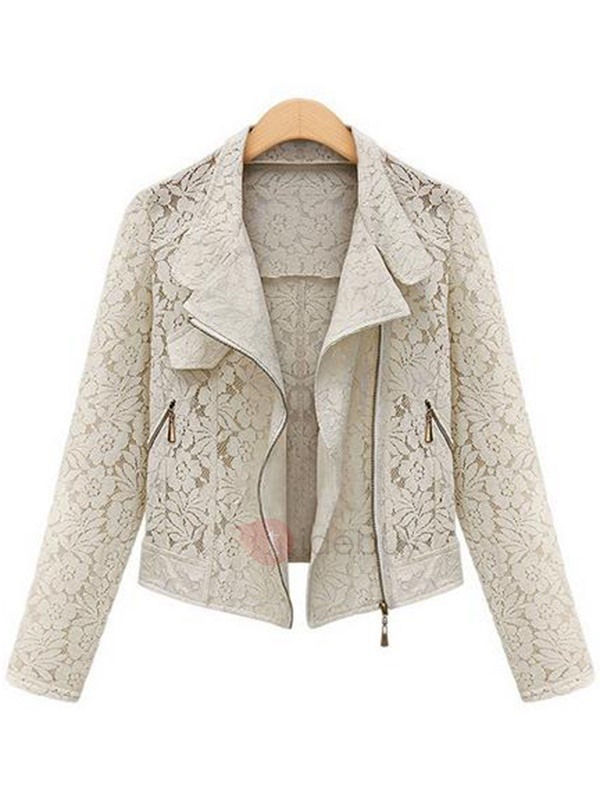 This lace jacket is perfect for the latest week of fall when is not to warm or to cold, is kind of fancy and stylish, I can see myself wearing this one with high waisted jeans and flats. 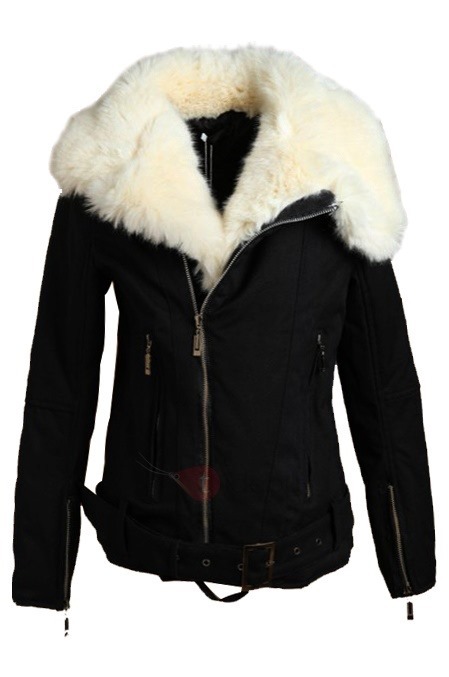 This jacket has a rock&roll style, black jeans and booties are the perfect combination! 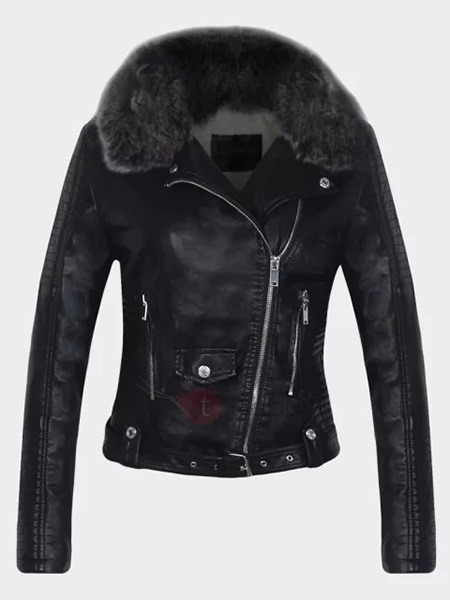 I like the last three jackets, really cool.